Shanghai hosting the 1000th Formula One race. The Ferrari's of Sebastian Vettel and Charles Leclerc start on the second row, with the Red Bull team on the third row, with Max Verstappen and Pierre Gasly. Brits Lando Norris in the McLaren and George Russell in the Williams will share the 8th row. 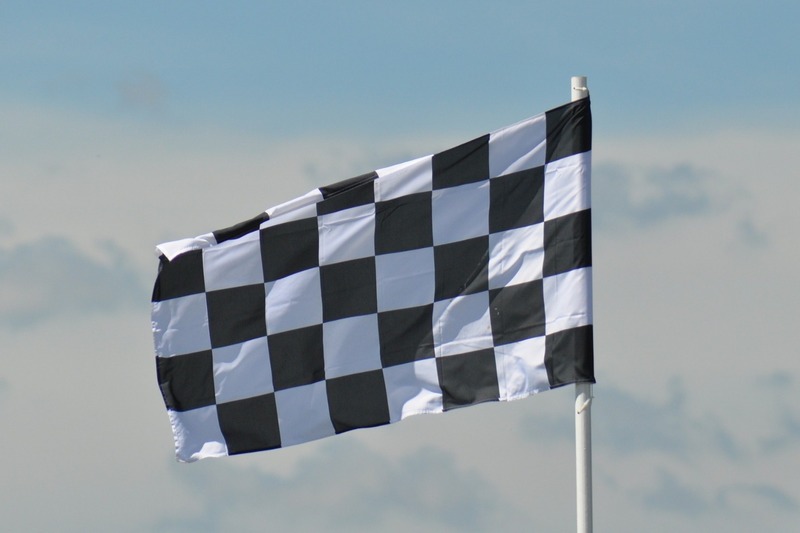 Formula One reaches it's historic milestone of 1000 races, the first one taking place at Silverstone in May 1950, a circuit which may see it's final British Grand Prix in 2019.